Open Data Day 2017 will be 4th March. 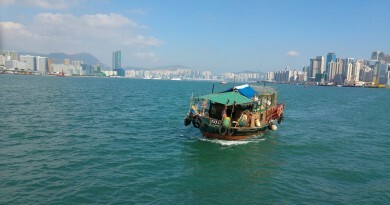 We organises a hackathon in Hong Kong with a organising committee. Date: 4 March 2017, Saturday. Venue: Classroom G5217 & P4704, 5/F Academic 1, City University of Hong Kong, Kowloon Tong. – Dr. Ray Cheung, Cityu Apps Lab. Open Data Day 2017 HK Organising Committee is formed from the following communities and supporters. What’s Open Data Day ? Open Data Day is an international open data hackathon. It is a gathering of citizens in cities around the world to write applications, liberate data, create visualizations and publish analyses using open public data to show support for and encourage the adoption of open data policies by the world’s local, regional and national governments. Sammy Fung, Pili Hu, Nicholas Yau, Nini Liu, Calvin Tsang, Henry Law, Terry, Bastien. 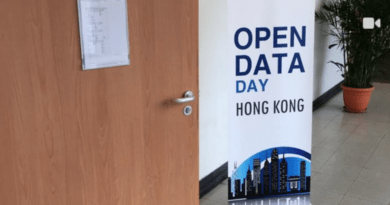 Open Data Days were hosted in Hong Kong in 2014 and 2016. China’s ministries and various grass-root organizations are regularly publishing water quality indicators at hundreds of locations and at various frequencies (pH, DO, COD at weekly, monthly or yearly intervals). The project could consist in collecting this data, build geo+time series from various sources, map them, interpolate if need be, identify relevant trends or ways to analyse this information. If time allows it, correlations with industrial/agricultural production, wastewater discharge or precipitation could be tested. 3. Project Suggestion: RacismWatch:HK. Post-fact era fact checker. With certain politicians, political parties, and media groups talking of “fake refugee” crime surges and the need for HK to build internment camps and pull out of the convention against torture we need a rational, evidence based debate on this issue. 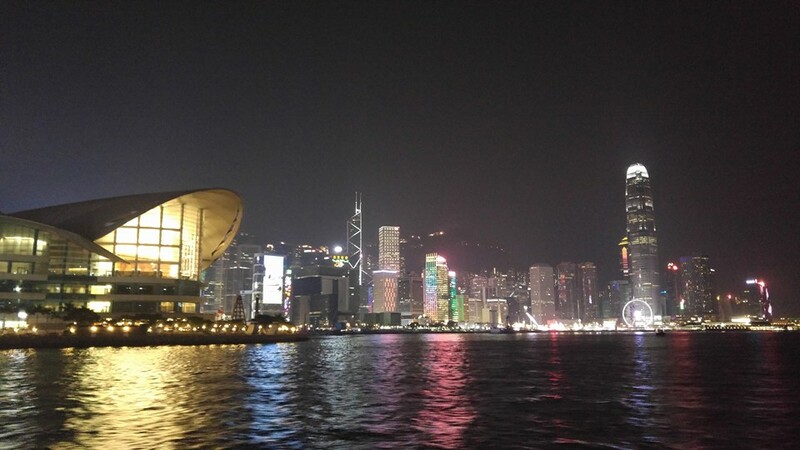 Unfortunately Hong Kong is a data vacuum, and the supposed crime statistics parroted don’t seem to be publicly available. Using AccessInfo (FOI) requests we’ve managed to gather a lot of inconsistent data from the Hong Kong police at the District and Region level. This project needs help to fill in some of the gaps in this data, as well as help in organising, presenting and disseminating it for public consumption. We then need help presenting and visualising this data in a form that can easily produce infographics broken down more granularly by district, crime, etc. Which will be a useful tool in assisting rational, evidence based response to this issue in Hong Kong. Preserve a corpus of all CY Leung’s speeches during his tenure as chief executive. Data cleaning (EL), some basic data formatting and summary (EL) as well as data visualisation (word clouds — LL; interactive graphs — LZ) is conducted to analyse Donald and Ivanka Trump’s tweets. Future work may include integrating more data (e.g. Trump’s speeches), further data visualisation, sentiment analysis and creating a “Trump-bot”. The HK Police stores a list of all registered societies (38,000+) of Hong Kong, but in PDF format with watermarks. Transforming all these data in to a SQL database can help analyse and visualize all the findings (eg. Distribution of Chinese-related societies, do the societies share the same address, etc). Integrated with other datasets such that existing SQL database have more dimensions.